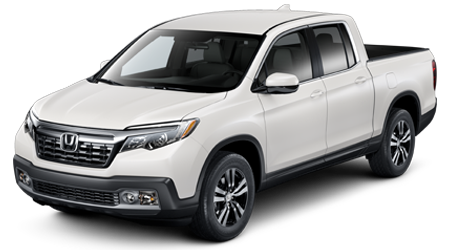 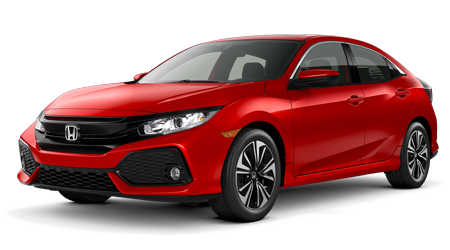 Twin City Honda is a local car dealership offering used car specials, helpful sales associates, and bad credit financing in Port Arthur, TX! 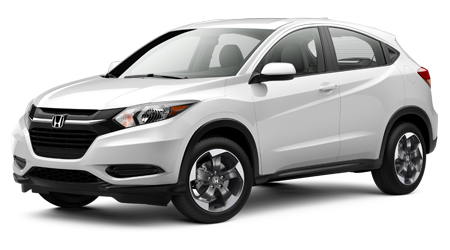 If you are in the market for a used Honda HR-V or a Honda Ridgeline for sale, shop our full selection of certified pre-owned models. 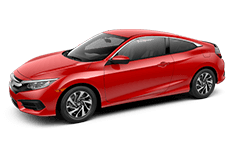 Our bad credit car dealership near Beaumont and Nederland offers used car specials on a large variety of quality used cars for sale. 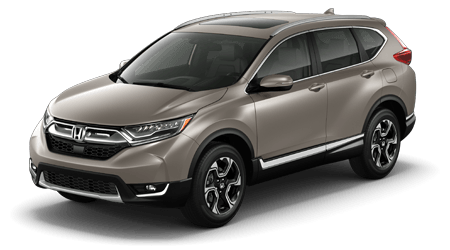 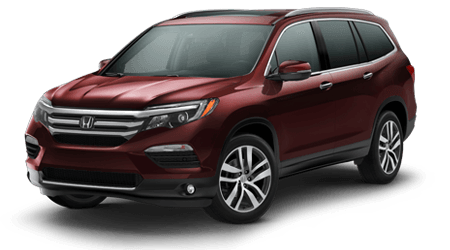 When you're ready to get behind the wheel of your next used Honda CR-V, schedule your test drive at our Port Arthur, Texas Honda dealer! 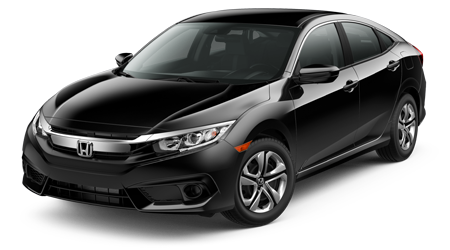 We offer a wide array of used cars and trucks from a wide variety of auto manufacturers. 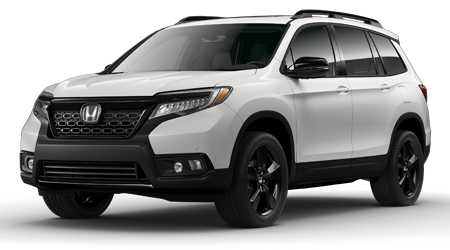 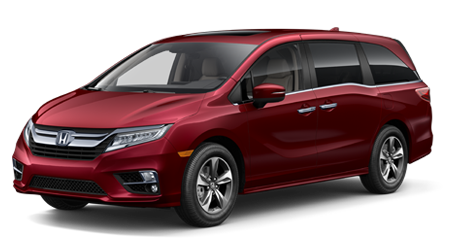 If you're looking for a used crossover or minivan for sale, come to Twin City Honda. 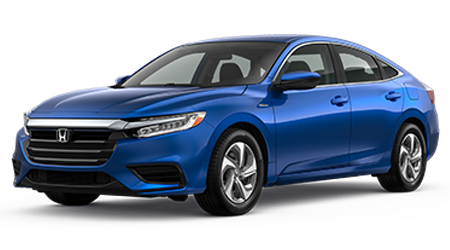 The finance team at our local Honda dealer is eager to help you secure the used car loan you can afford. 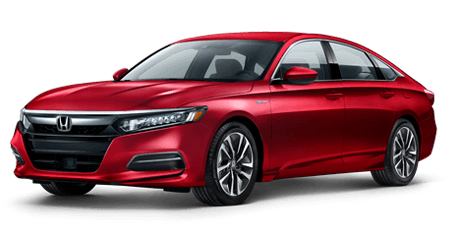 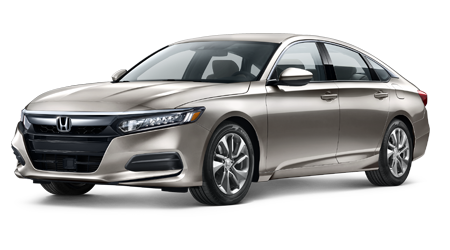 Our used Honda sedans are sure to improve your daily drive. 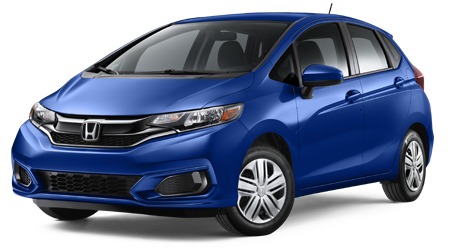 Find out more about our used car specials when you stop by our Port Arthur Honda dealer.